God does not distinguish between men and women when it comes to preaching His Word. So says a Methodist woman preacher, Leleilea’ana Aniterea. 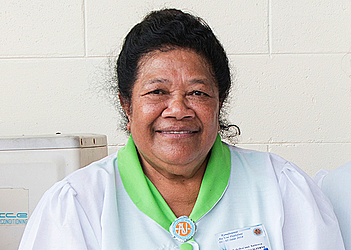 She is among people who attended the ‘Au-uso Fealofani’ (Council of Methodist Women’s) conference this year. Leleilea’ana is a Methodist preacher in Wellington. 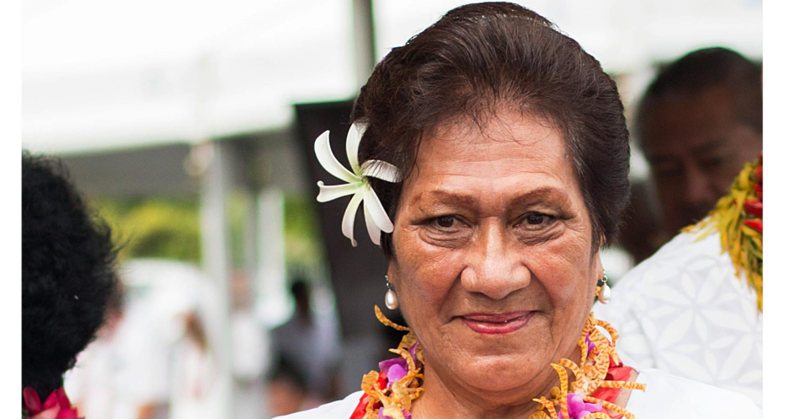 “I was born a Methodist in Samoa before I went to New Zealand,” she said. “In all honesty, when I grew up, we were brought up in the Sunday school. 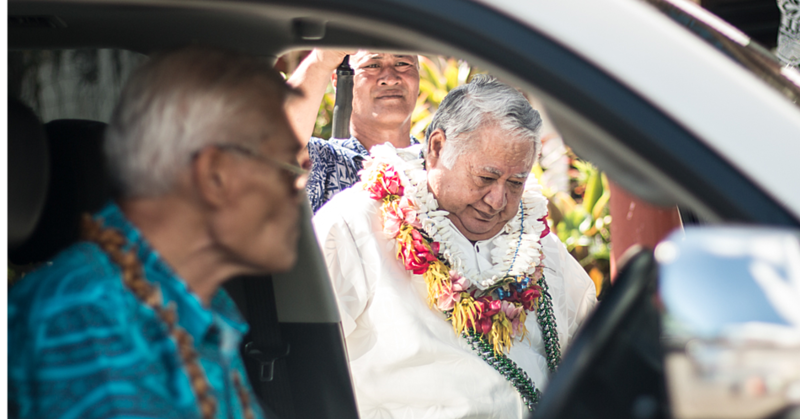 “When I grew up in Salelologa, Savaii, it felt like we were living in the pastor’s place. “We slept there, we did chores for them, at that time, we learned how to read the Bible, we were delegated to look after younger ones and serve as Sunday school teachers. She was ordained a local preacher in 1979. Leleilea’ana has been a local preacher all her life that marriage and children never crossed her mind. “My belief when I was teaching the kids was my students were my children. I treated them like my very own and it was fulfilling when I preached and taught. “I think for me it was my personality, wherever I go, I love children, I love people. “Everyone asked why I have not been married. I do not want to be bothered. Some have asked who will cry when I die and I said, the world will cry. “I feel really strong in what I do, so I help people wherever I go. “My faith is my strength in facing the world, I am an outspoken person, and I usually state what I feel in a straight forward manner,” she said. “It’s very pleasing to see these new changes to make everything easier, not forgetting how Apia has changed drastically all for the name of development. It is really good for our people,” she stated. “I have been asked by so many about a woman not being able to be a preacher but with preaching the word of God, it does not matter. “As long as your heart is in the right place then you can never go wrong. 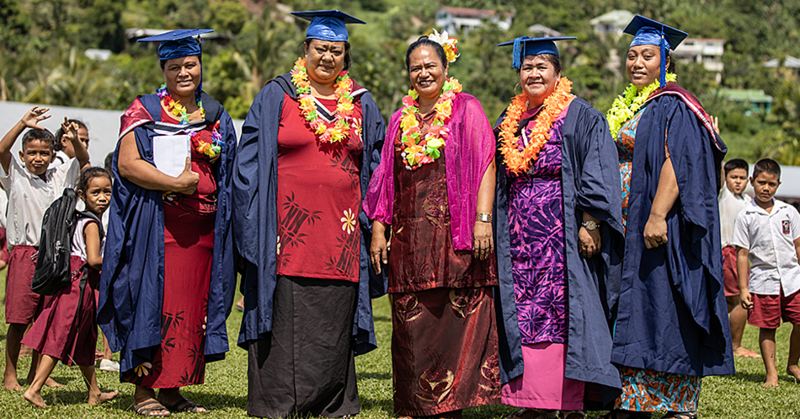 “I advise the female gender who have decided to take up the role of a preacher to make sure to be strong in their opinions, set good examples but most importantly to have an abundance of faith,” Leleilea’ana said.